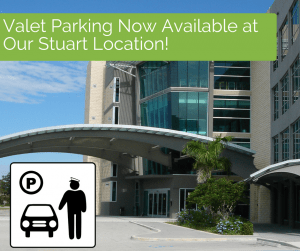 Aurum Property Partners at Monterey Medical Center (MMC) offers a free parking service Monday to Friday, 9 a.m. – 5 p.m. to help you get in the door as quickly and easily as possible. These complimentary valet services reflect the South Florida Orthopaedics and Sports Medicine mission to deliver comprehensive, state-of-the-art orthopaedic care in a warm, welcoming, and highly professional environment, making it easy to do business with us. Click here to learn more about us and our mission. Aurum Property Partners anticipates this service being very popular and expects it to improve over time. They ask you to be patient as the valet company works out any kinks on their way toward creating the safest and most efficient service possible. 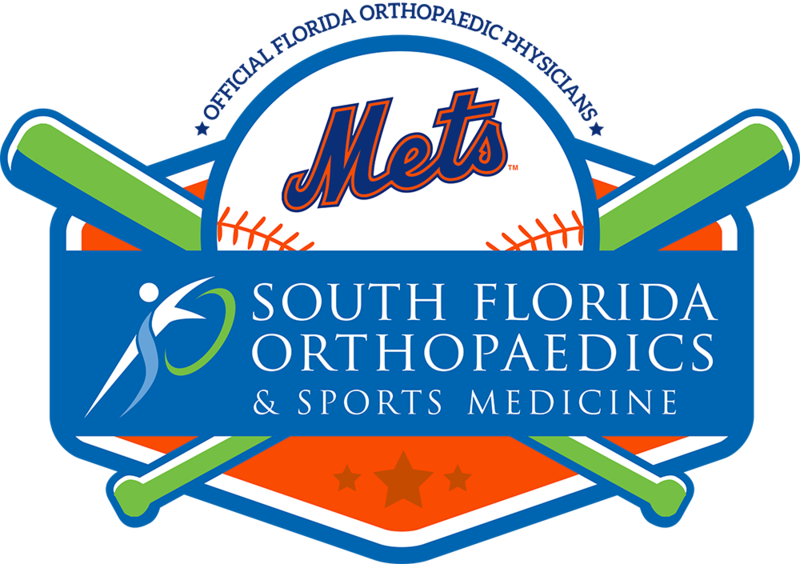 South Florida Orthopaedics & Sports Medicine is not responsible for any lost, damaged or stolen items. If you have questions or concerns about the valet service, please contact Aurum Property Partners directly at 561-293-3070.